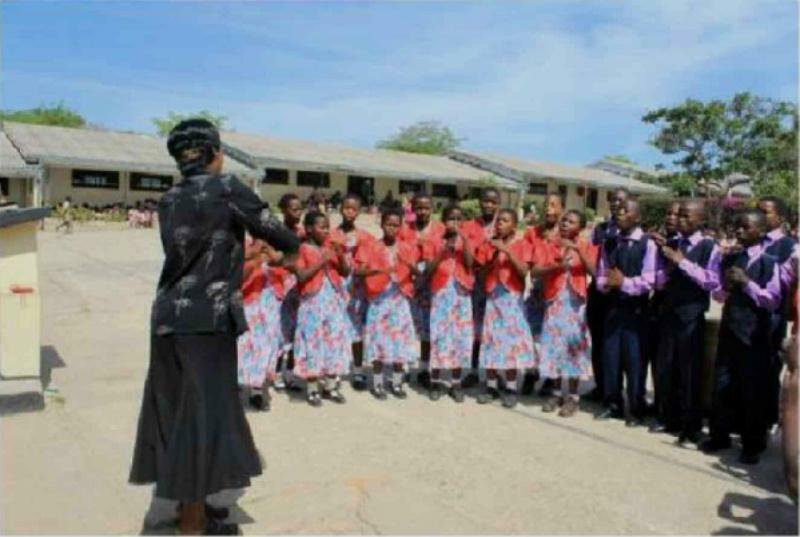 Funds were raised to Support the Provision of a Library to the Chirovakamwe Primary School in Mutare, Zimbabwe and Information Technology to the St. Elizabeth Lureko Girls' Secondary School in Mumias, Kakagema County, Kenya. On 14th March 2014, Rotarian H.E. Ambassador Mr. Gabriel Mharadze Machinga, Ambassador of the Republic of Zimbabwe to the Court of St James, co-hosted a fund raising International Evening at the Zimbabwean Embassy in aid of Chirovakamwe Primary School in Mutare, Zimbabwe and the St. Elizabeth Lureko Girls' Secondary School located in Mumias, Kakamega County, Kenya. The event was co-hosted with the Rotary Club of Westminster West. The aims were to raise funds in support of a Library at the Chirovakamwe Primary School and the provision of Information Technology to the St Elizabeth Lureko Girls Secondary School. In the academic domain, the school has had an impressive pass record of 80% in public examinations between 2008 and 2013. In terms of its historical achievement, Chirovakamwe prides itself of having produced graduates who went on to become teachers, nurses, doctors and other professionals who still hold the school in high esteem. In spite of the illustrious record of achievement, Chirovakamwe is bedeviled by the problem of hot-seating emanating from its massive enrolment of 2,486 pupils. The school has 48 classes but only 29 class rooms to cater for these classes. This means that half the school lessons begin in the morning. The remaining half begins its school day at midday, when the morning session is dismissed. The term hot-seating is used because both the morning session and the afternoon session schools share the same class rooms and furniture. The name Chirovakamwe is derived from nearby mountains. The mountains served as a strategic refuge for the local community during ancient tribal wars. 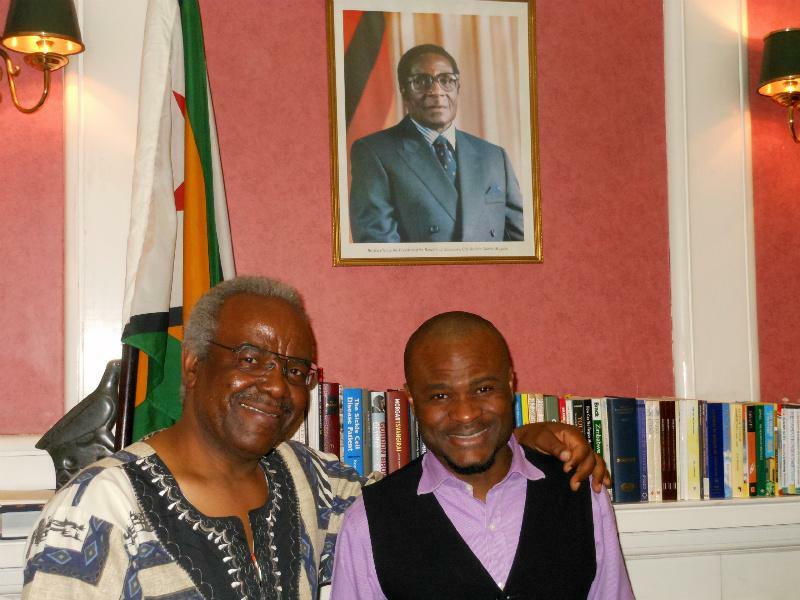 Similarly, the mountains were also used as refuge during Zimbabwe's decade long war of liberation. Today that history is repeating itself, but in a different form. The ancient wars have now been replaced by new ones targeting the young in society - the potential threats of illiteracy, poverty and general social disadvantage associated with having a mediocre education. In this regard, Chirovakamwe is, once again, a strategic refuge for those yearning for a good primary education. The Chirovakamwe Primary School envisions to offer its Pupils a formidable head-start in life. 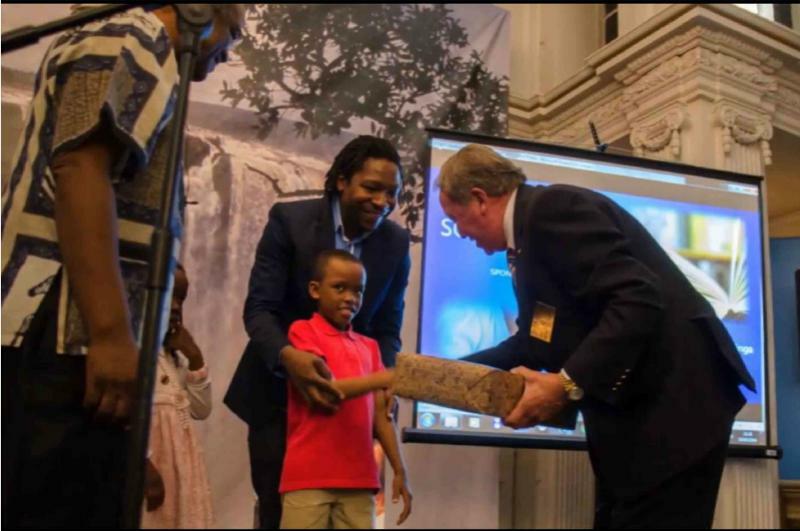 Chirovakamwe recognises that the children of today are not just our future, but the future itself. There are numerous problems associated with hot-seating, particularly regarding children in the afternoon session. For example, as parents leave for work in the morning, these children are often left alone at home killing time as they wait for their afternoon shift. Subsequently they sometimes end up wandering about anywhere between home and school before their late school time. This raises the risk of exposure to anti-social behaviour to which such young children tend to be vulnerable to. Alternatively, if they chose to enter the school premises too far ahead of their school day, they are likely to be a source of noise and disruption to on-going lessons of the earlier shift. The quick solution to the problem would be to build adequate classrooms. Indeed, this is the school's long term goal. However, because this is a multi-million dollar venture, it will not materialize any time soon. This is where the idea of setting up a library comes in. Besides offering the normal services of a library at Chirovakamwe, the library would also act as a strategic stop-over facility for pupils in the afternoon shift. Instead of roaming the streets before school, the pupils could be gainfully occupied in this transit facility engaging in reading, poetry, drama, debates, educational computer programmes/games. The school has already secured a pool of community volunteers who would work with the teachers to ensure that these activities take place harmoniously. They are mainly retired professionals who value a good education for children. If religion is said to be the best insurance cover against the fires of the next world, then surely education must be the best insurance cover against the fires of this earthly world... Walter Kamba. 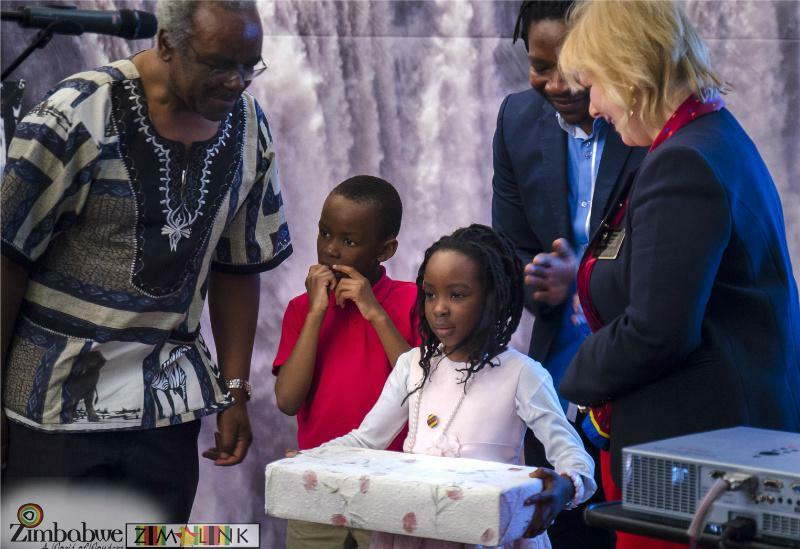 During a tour of Zimbabwe in November 2012, the Rotary Club of Westminster West visited the school and was very impressed by the enthusiasm and energy they witnessed in the Pupils. The Rotary Club was also impressed by the quality of the work and the standard of reading and writing displayed by the Pupils. Chirovakamwe has very vibrant traditional dance groups and drum majorettes who are invited to perform at various community gatherings. 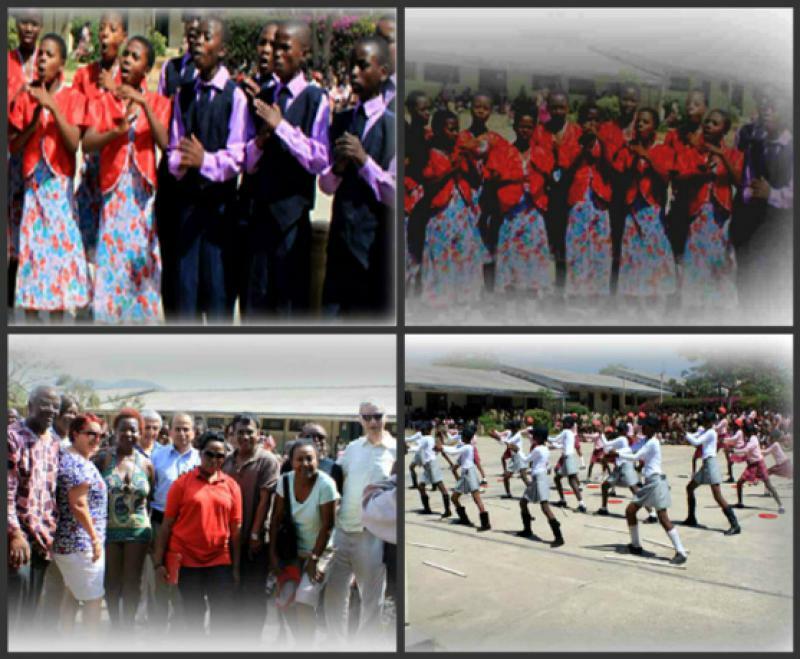 During the visit by the Rotary Club, Chirovakamwe students showcased an exceptional welcome reception filled with a display full of drama, singing and dance. 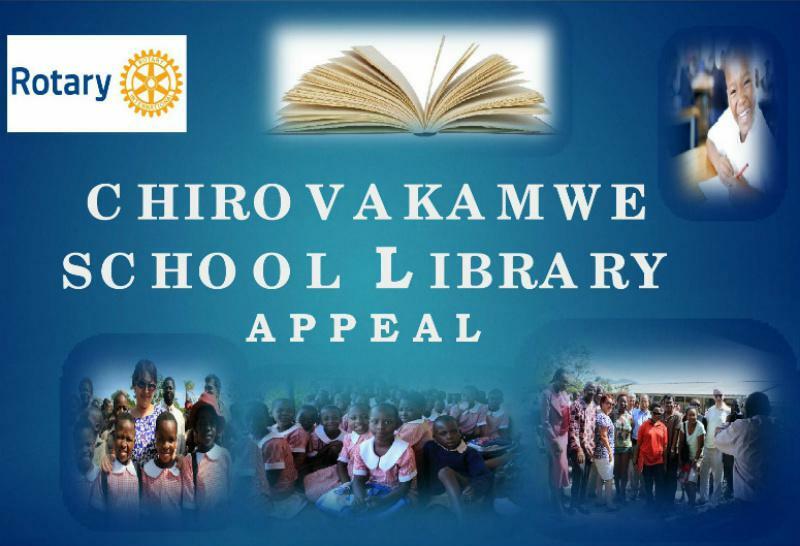 As a result of the very positive experiences at Chirovakamwe, the Rotary Club of Westminster West decided to support the school's library project. At the International Evening Fund Raising Event, the Rotary Club of Westminster West was able to raise close to £5,000. 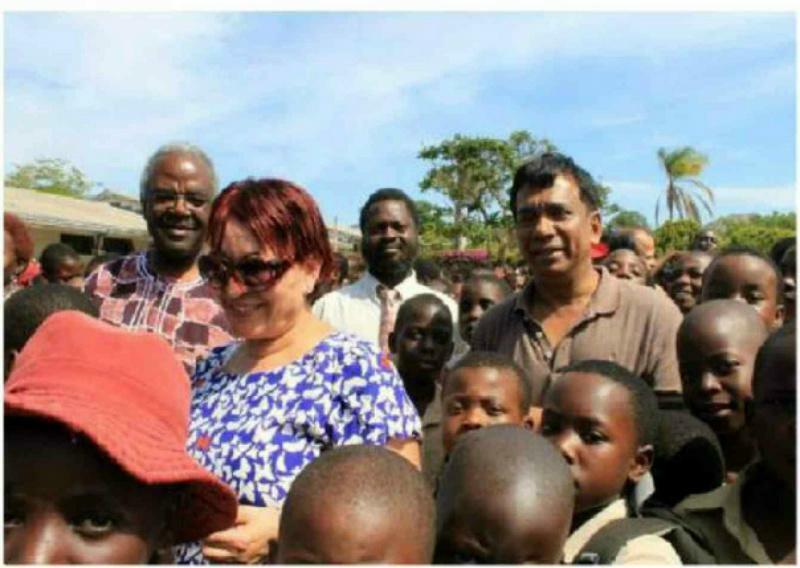 The Rotary Club allocated £2,000 to the St. Elizabeth Lureko School Project and the remaining funds were set aside for the Chirovakamwe Primary School Library.